Free Shipping Included! 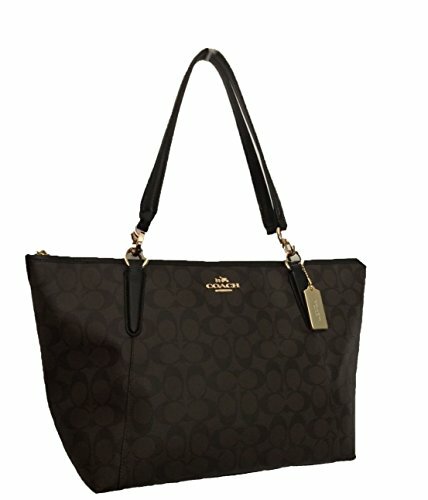 Coach Signature AVA Tote Purse Shoulder Bag Handbag by Coach at Lamont Design. MPN: F55064. Hurry! Limited time offer. Offer valid only while supplies last. 16"L x 10"H x 4.75"D, shoulder strap drop 8"